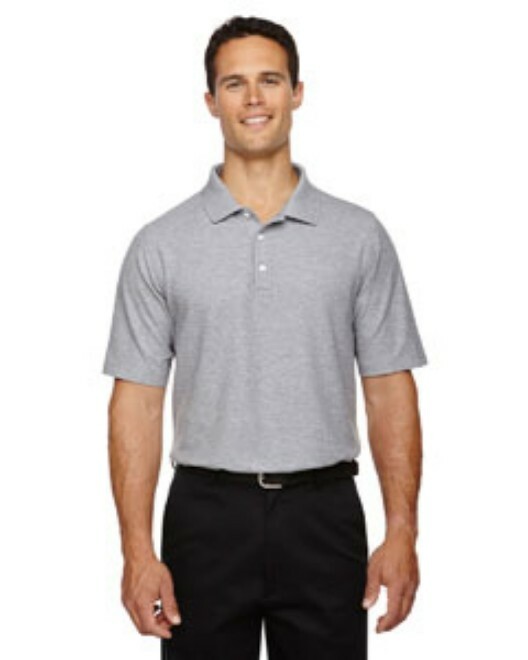 When you think of a polo, you imagine the classic shirt that has been made famous on tennis courts around the world. 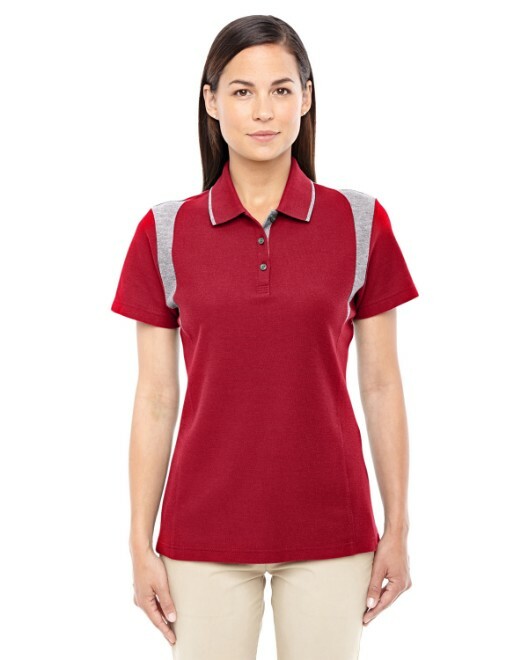 This versatile style has become synonymous with classy sporty looks, and you will enjoy wearing this performance polo that is designed with modern EZCool moisture-wicking technology. 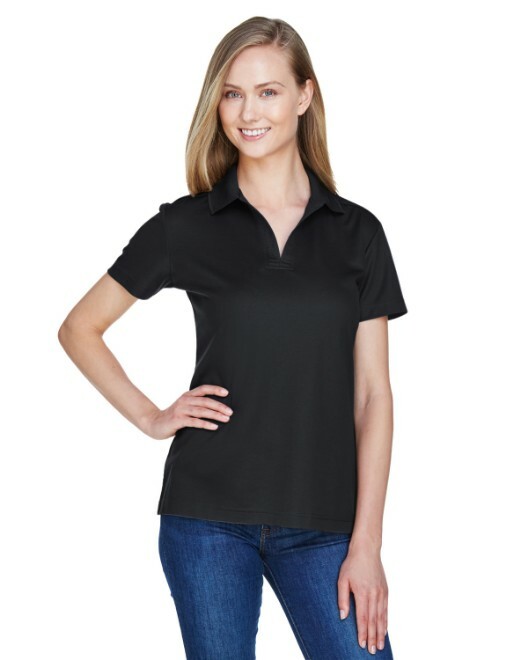 The 100 percent cotton pique provides a smooth surface that resists pilling and wrinkles, and the matching flat-knit collar is especially designed to lay flat and not curl. 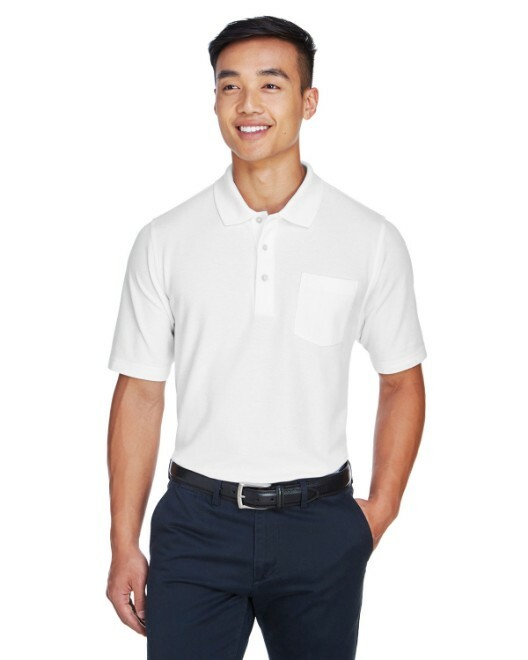 The cut of this Devon & Jones polo is styled to fit in a manner that is appealing yet loose enough to be allow for complete freedom of movement. 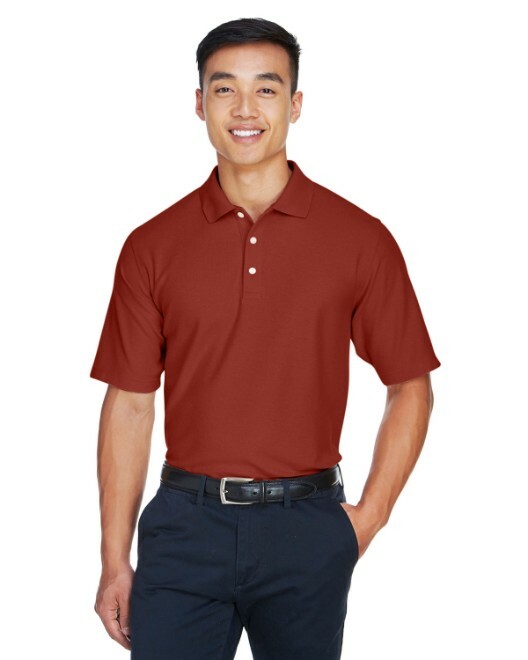 This polo shirt will never go out of style, and the material will retain its color and size for years to come. You will be amazed at the sheer number of colors to choose, with 24 different colors in all. 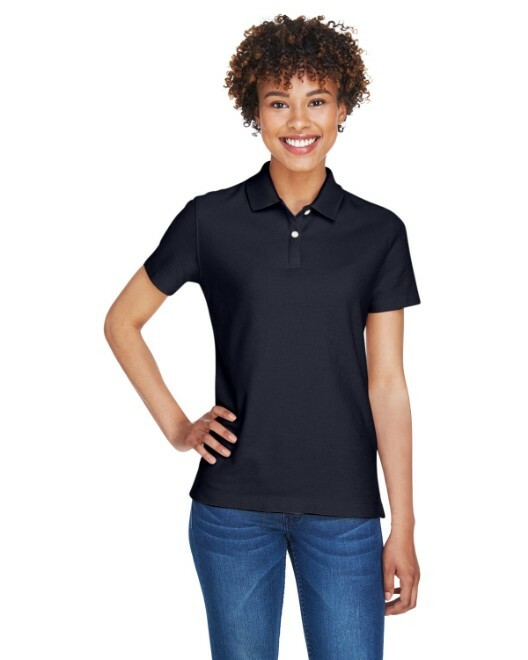 These performance polos are available in sizes of XS, S, M, L, XL, 2XL and 3XL.